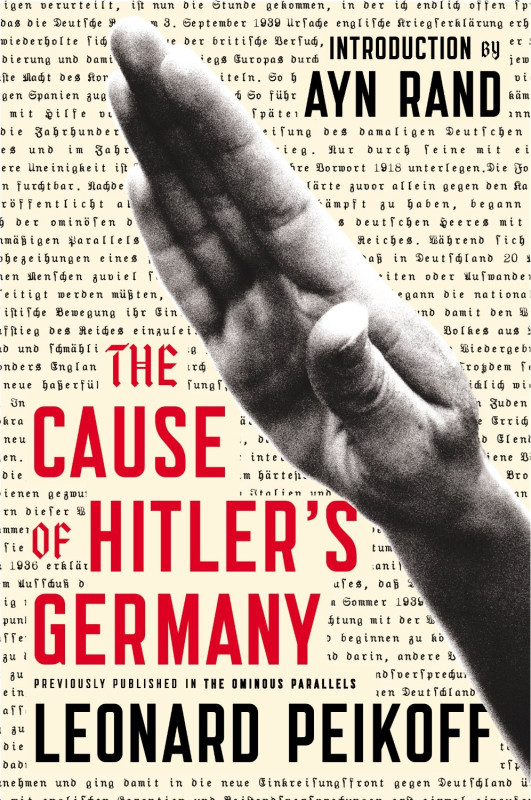 Self-sacrifice, Oriental mysticism, racial “truth,” the public good, doing one’s duty—these are among the seductive catchphrases that circulated in pre-Nazi Germany. In The Cause of Hitler’s Germany—previously published as part of his 1982 book The Ominous Parallels—Leonard Peikoff, Ayn Rand’s long-time associate, demonstrates how unreason and collectivism led the seemingly civilized German society to become a Nazi regime. 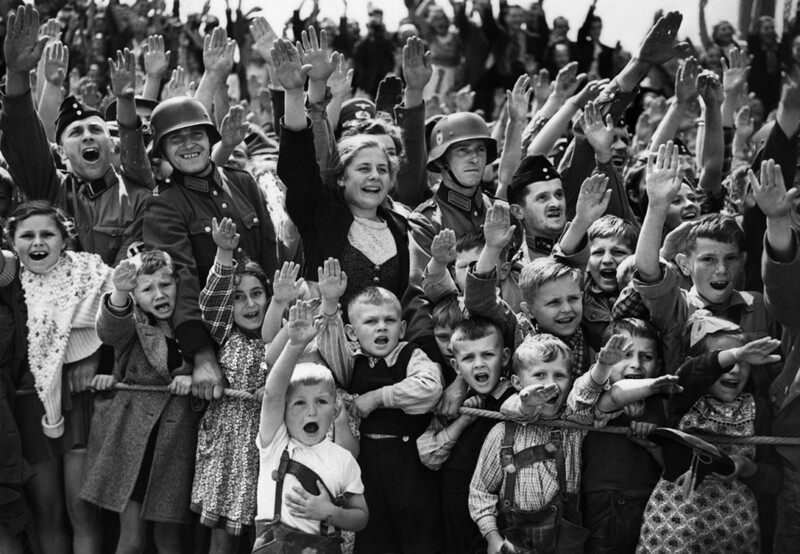 To this day, Nazism remains vivid in the public mind as the greatest evil in human history, and continues to be the subject or background of countless novels, films, and non-fiction analyses. But the artists and scholars of 2014 still have no real explanation; they are no closer than they were in 1982 to identifying the fundamental roots of Nazism.